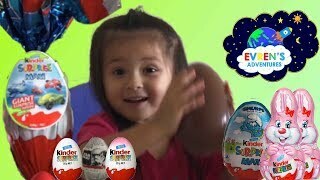 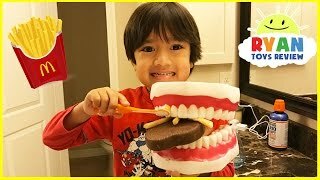 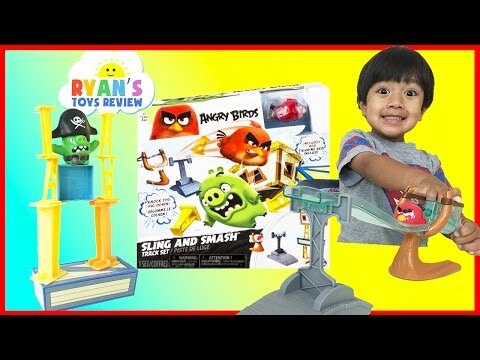 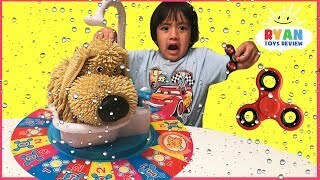 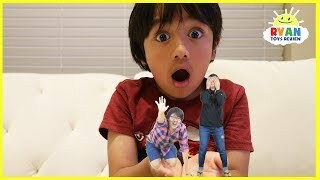 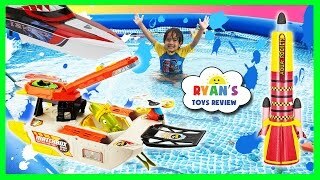 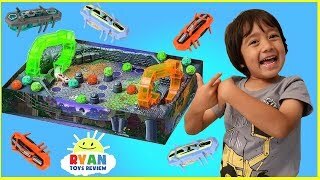 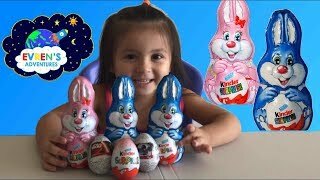 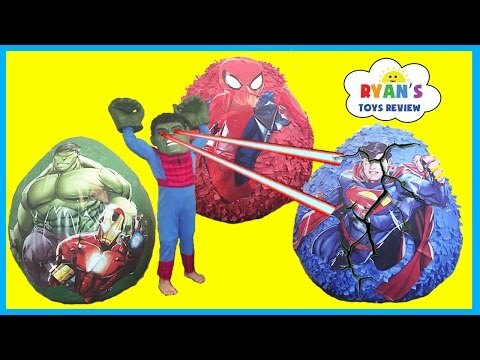 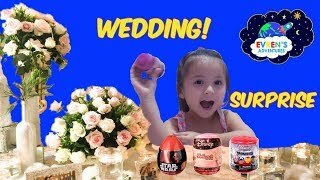 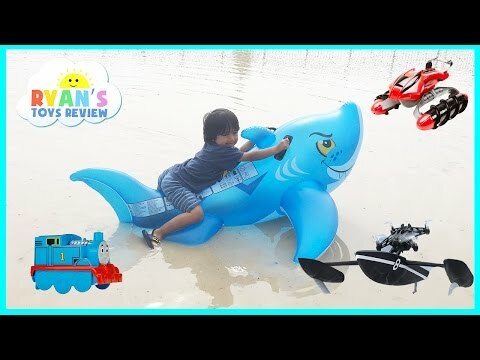 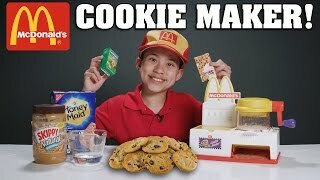 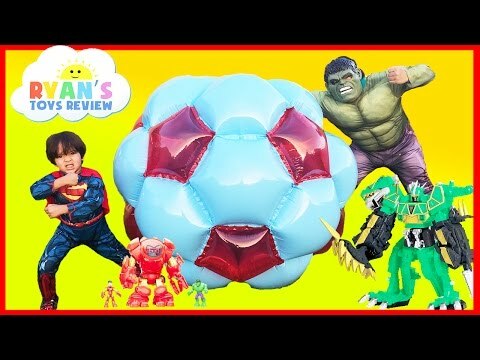 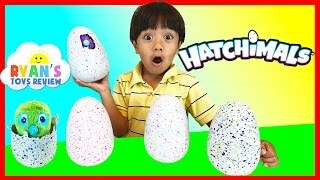 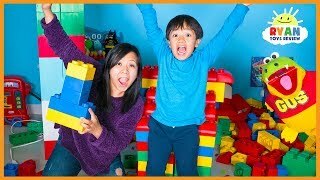 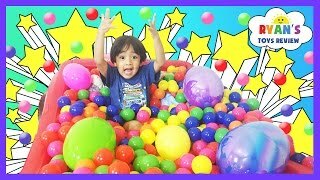 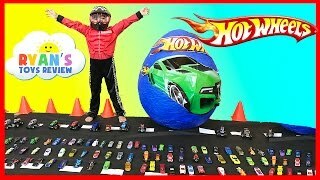 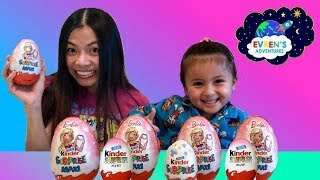 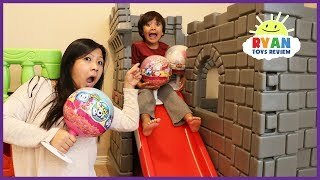 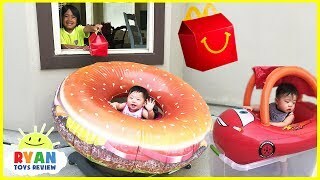 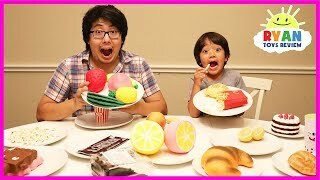 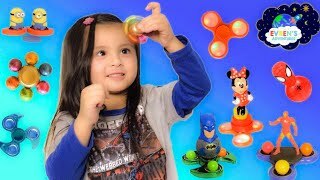 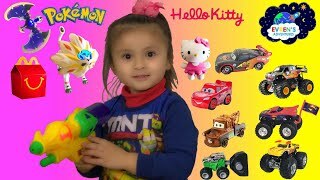 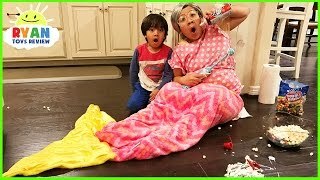 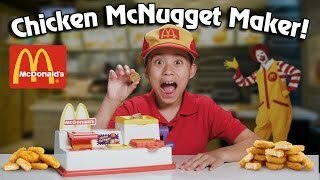 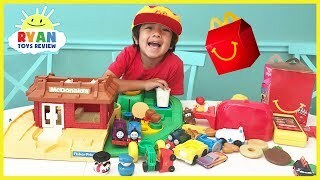 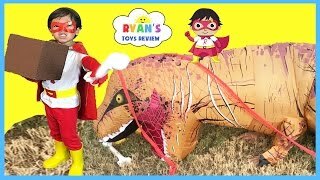 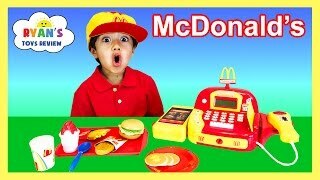 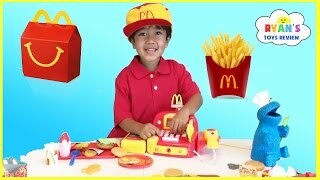 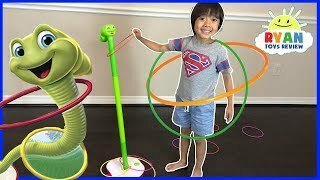 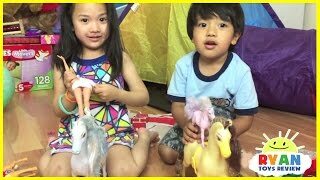 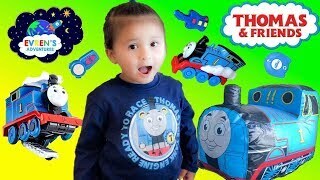 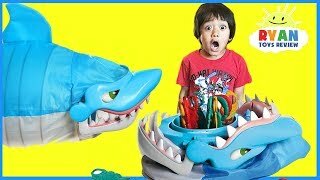 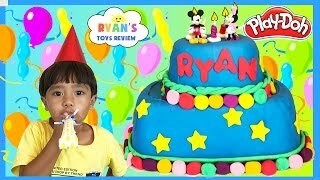 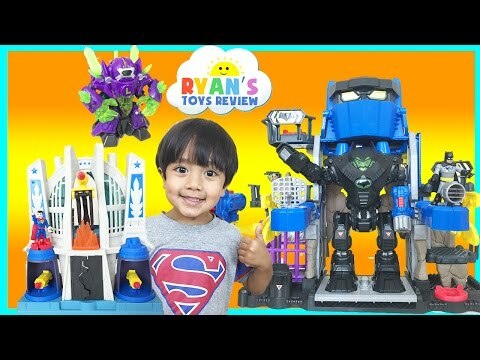 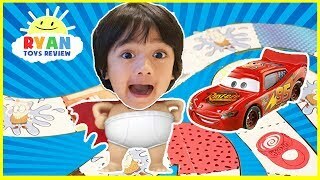 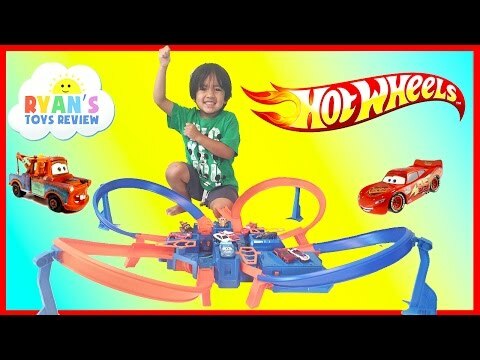 Kid Giant Magical Googly Eyes Prank Mommy and Daddy McDonald's Happy Meal Surprise Toy with Ryan ToysReview! 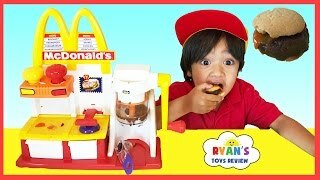 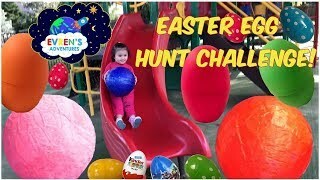 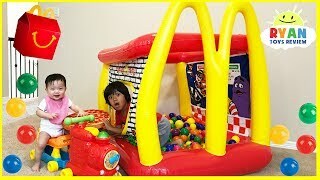 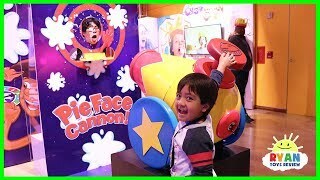 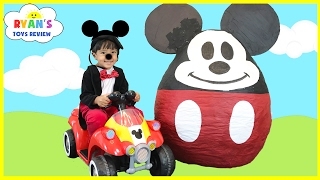 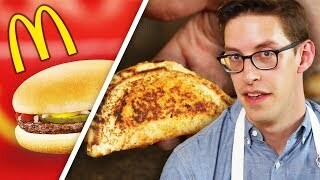 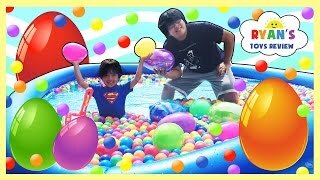 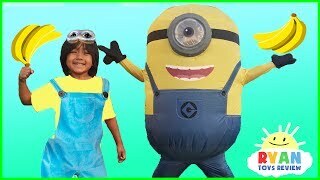 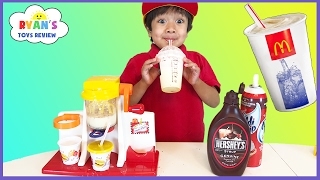 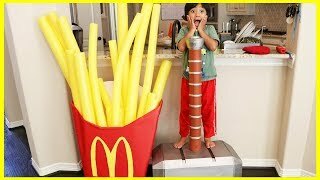 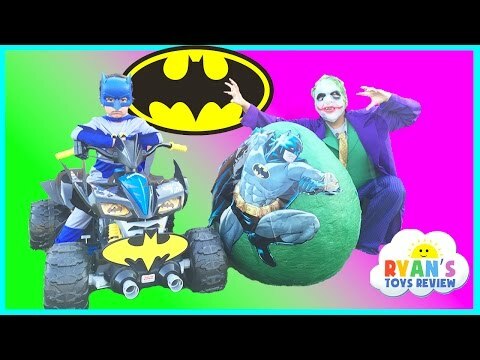 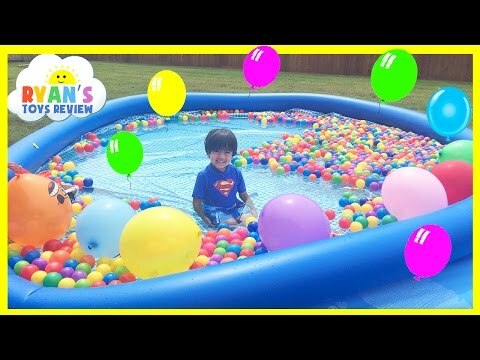 Ryan's Family did a family fun kid pretend playtime Prank on mommy video where Ryan received a special McDonald's Happy Meal with candy inside that gives Ryan magical power to make giant eyeballs! 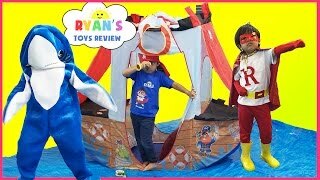 Ryan went around the house putting the google eyes everywhere like the Fridge and bed! 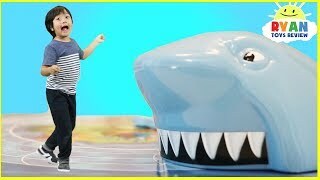 Then it's Hide and Seek with Chase around the house as Mommy tries to get Ryan! 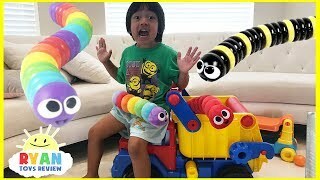 Then bad mommy also prank Ryan with magical googly eyes! 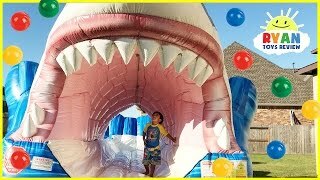 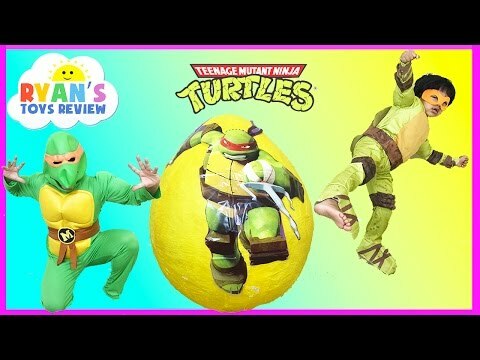 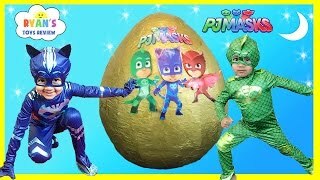 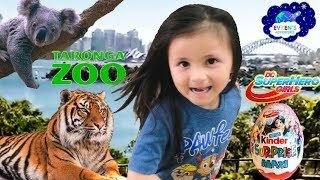 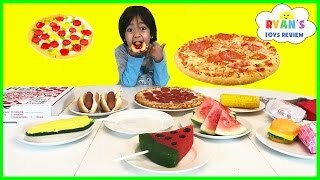 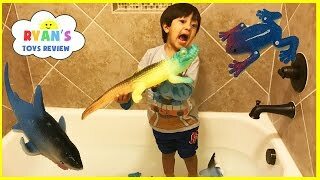 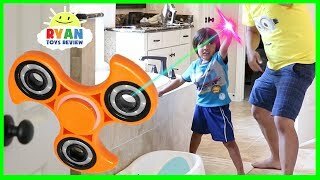 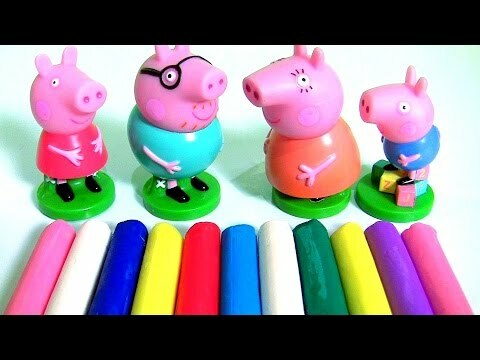 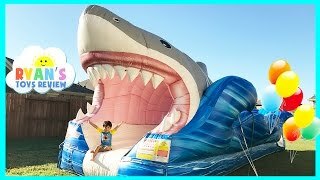 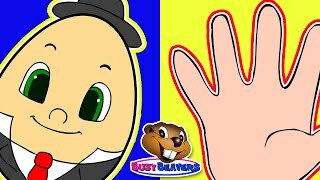 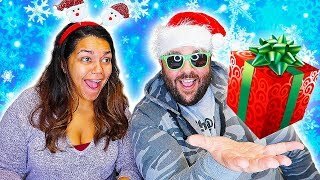 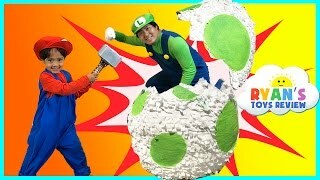 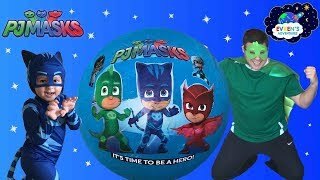 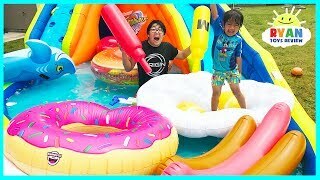 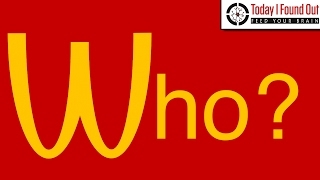 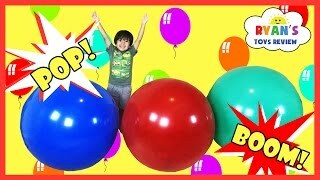 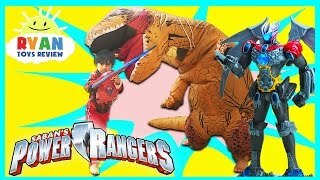 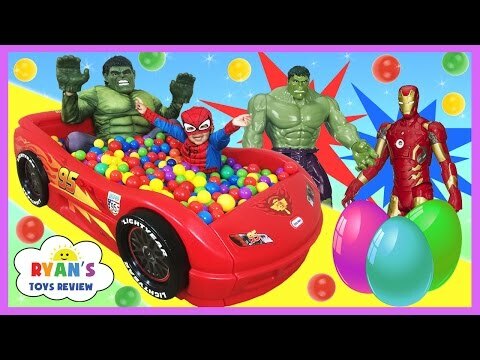 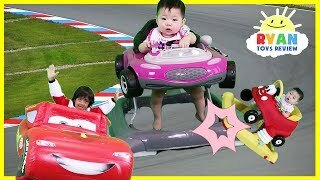 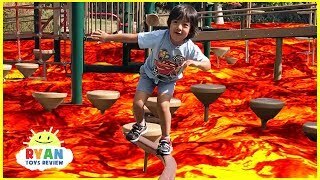 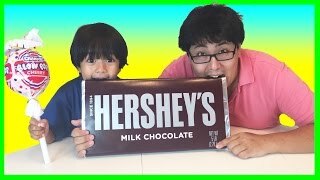 Great Kids video that's funny and kid friendly for everyone!